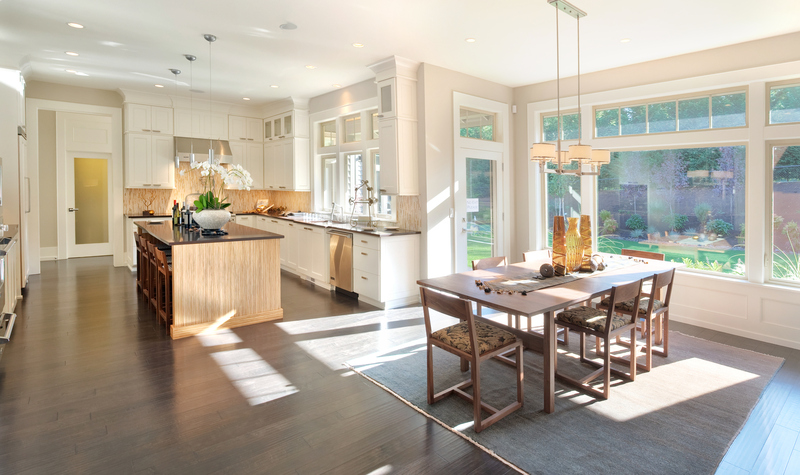 Homeowners looking for kitchen remodeling and renovation services on Wilmington Island can rely on American Craftsman Renovations. Our experienced general contractor will work with you one on one to identify your wants and needs to come up with design ideas for your new kitchen. Depending on your budget, we can do anything from replacing your countertops and backsplash to re-configuring your entire kitchen with new custom cabinetry. American Craftsman Renovations can help increase the value of your property with a custom kitchen renovation or remodeling job. Not only will a new kitchen help create the space you want and need for your family, but it will also help increase the value of your property should you be looking to list your home for sale in the near future. Let us help you transform your space, bringing your vision for your kitchen to life.